Bausch and Lomb is an American multi-national company in the business of producing soft contact lenses and lens care products. The company is one of the most respected brands in the healthcare segment, with its motto to protect and give the gift of sight to millions of people around the people. Along with contact lens products, the company has also delved into the business of producing ophthalmic drugs and over-the-counter drugs and vitamins. 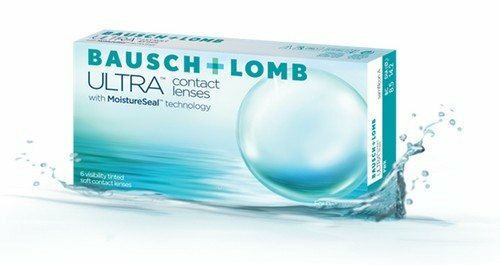 In the last 150 years, Bausch and Lomb have built a formidable reputation and stands as the epitome of innovation and quality. The company is a division of Valeant Pharmaceuticals International Inc. Valeant’s ophthalmology businesses were integrated with Bausch and Lomb and today the company boasts of net revenue of more than $3.5 million. Interestingly, the company was the brainchild of an optician John Jacob Bausch. In 1853, he along with financier, Henry Lomb laid the foundation of the company in the United States of America. Bausch and Lomb products are available in more than 100 countries worldwide. Around 13,000 employees in 36 countries work for the company. The sourcing strategy of the company relies on the skills, knowledge and talent of a diverse supplier pool spread across countries. 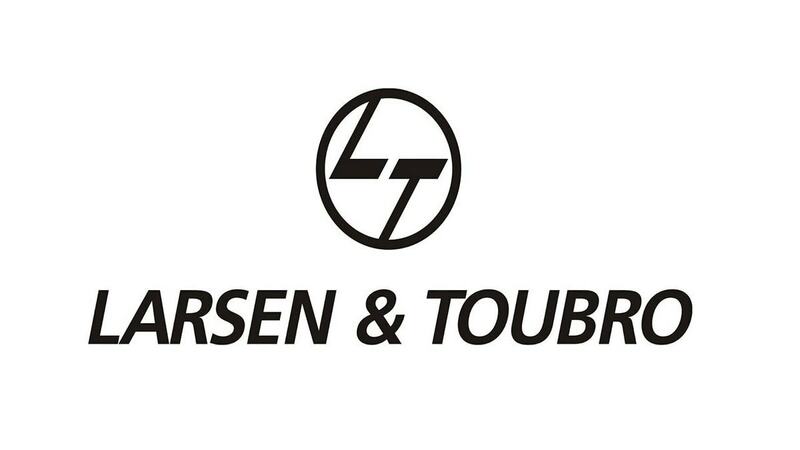 The company has a presence in around 100 cities in India itself. Its target customer base in India is within the age group 18-30 with an income above Rs.20, 000. The company has two types of distribution. One is through their exclusive outlets which are few and far but are very specialised in eye care. The other is through normal retail distribution as well as online distribution through E-commerce sites such as Lenskart. 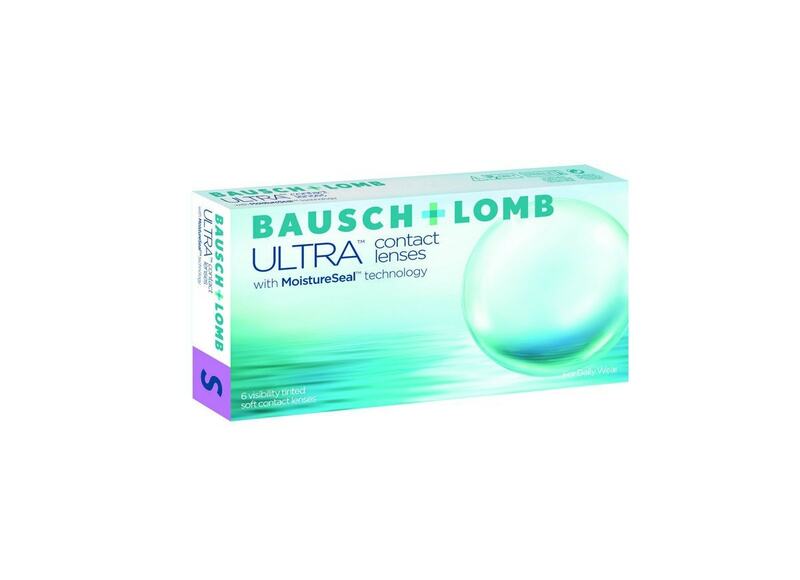 Bausch and Lomb offer one of the best contact lenses made from high-quality lens material. The products are comfortable to wear. 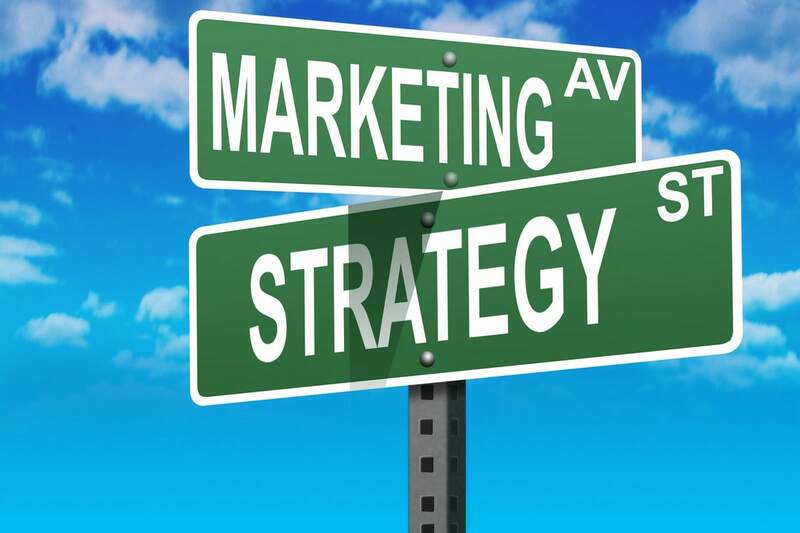 The company follows a strategy of unilateral pricing. It means retail stores are not allowed to sell them below a certain price. 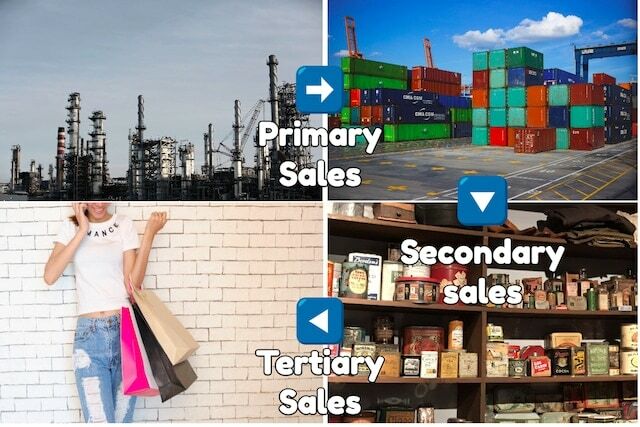 This leaves out any scope for huge discounts by stores or online e-commerce sites. Bausch and Lomb contact lenses have varied prices depending on its type. Soflens 59 Contact Lens cost around Rs. 580 for a packet of 6 lenses whereas PureVision 2 HD contact lenses are labelled between Rs 2,100.00 to Rs 1,199 for a packet of 6 lenses. Among its cleaning products, a packet of 16 pre- moistened lens Cleaning Tissues is labelled at $ 3.76 in Amazon. To start with, the brand positioning of the company believed in the tagline ‘See better feel better’. However, now they have changed it to ‘Build Confidence and feel better’. Today contact lenses are deemed as essential ‘confidence enhancing’ fashion accessory and hence the change was justified. The advertisements of the company target significant events from a person’s life like his first date, last day of school, the first day of college, new job, and marriage. 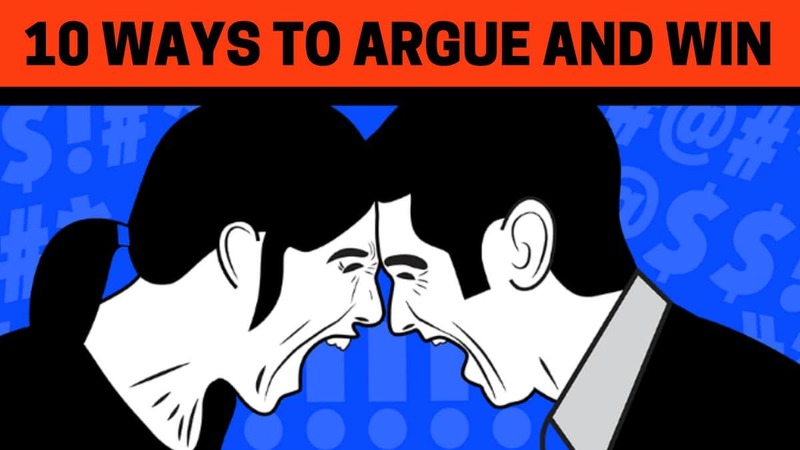 These are the events when a person really wants to feel confident and at their best. The company has now gained a strong foothold for contact lenses that are fashionable, soft, disposable, economical and hygienic. To establish its positions among the youth in India, it started iconnect model hunt contest on Facebook. I would like to join in some marketing department in Baush and Lomb. Is there any openings for the fresh Optometrist as marketing personals? If so let me know at the earliest possible!